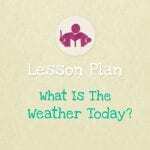 The Easter Lesson Plan celebrates the arrival of Spring with a lovely collection of Easter themed activities with plenty of daffodils and Hot Cross Buns! 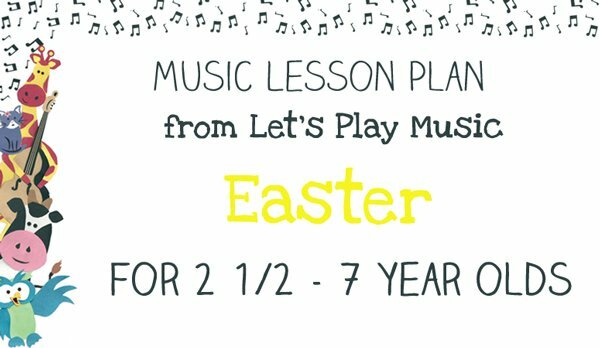 There’s a special Easter Rhythm activity, a circle game, counting song and listening game. 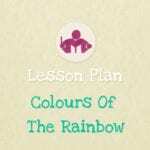 It’s a fun filled lesson that’s packed with learning too. 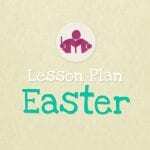 You can purchase the Easter lesson plan using the button below. Looking for more themes? Check out the full list here. You can also explore our total collection of digital musical resources over on our store page.